Love! Affairs is a boutique event and experience planning agency focusing on providing customized concierge-style services to the Washington, DC. metropolitan area and beyond. We specialize in intimate weddings, social soirees, destination experiences and event theme and aesthetics creation. This is the heart and soul of Love! Affairs. Luxury is best expressed when it is catered to and curated specifically for you. Each and every single one of your life's celebrations are unique and should be treated as such. How do we deliver intimately curated luxury to you? We get to know you, what is most important to you and how we can serve you to bring your vision of your special celebration to fruition. I am a lover of all things that exude beauty, style, class and modern chic. I strive to incorporate my "out-of-the-box" creativity, keen eye for detail and zest for serving others to provide you with the ultimate client experience. My belief is that each and every life celebration is unique and should be creatively curated as such. 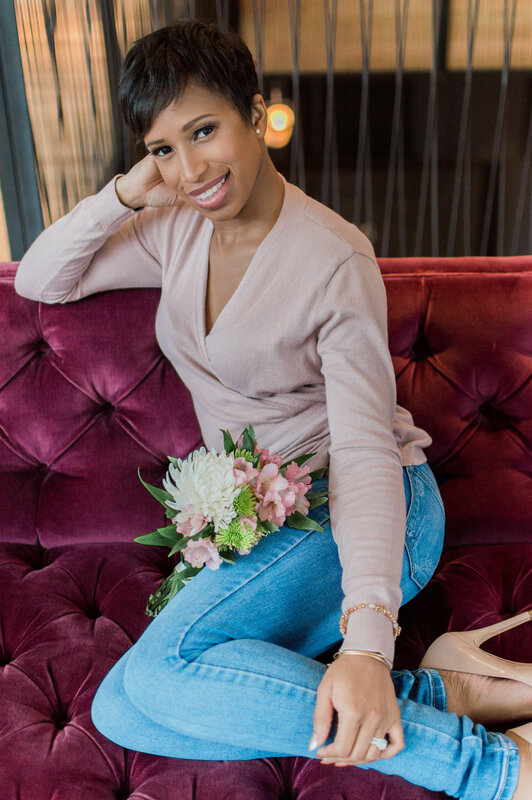 I am passionate about developing a close relationship with you in order to fully envision and provide you and your guests with a polished event experience. Simply, an affair to love!